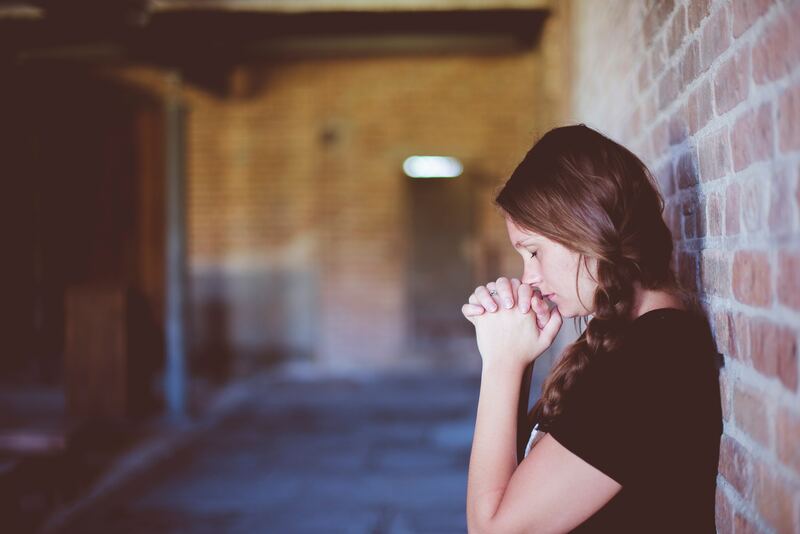 How Prayer Can Help Conquer Addiction | "Just Pray NO!" Ltd. If you have been struggling to overcome the grip of addiction, it is important to remain hopeful. By combining your spiritual faith with the proper mental and emotional tools, you can go from living with addiction to thriving in a joyful, fulfilled, sober life. One of the most important aspects to treating addiction can be rooted deep within the soul. Although we think of addiction as a physical condition, that’s only part of the story. It is not only about chemicals and biology but is also a spiritual stronghold. Spirituality provides a sense of connection to ourselves, to other people, and to God, which can be powerful in preventing the feelings of loneliness, isolation, and negative emotions that drive addiction. We now know that spirituality and prayer can help promote healing from addiction. This is true for people of all ages. We also know that coping skills and self soothing are learned behaviors. This means that it’s never too late to start learning healthier ways of caring for our mental, emotional, and spiritual needs. There is so much to be said for the power of prayer. In fact, it may be able to help those in recovery avoid relapse by finding better ways of reducing stress when triggered. The Prayer for Drug Addicts. Hundreds of people have found relief in this prayer to end addiction. Best of all, it is in a YouTube video format so you can follow along from anywhere in the world, including the comfort of your own home. Above all else, be gentle with yourself as you make these big life changes. When it comes to retraining your brain so you can break free from deeply ingrained behavior patterns, some days will be easier than others. Your faith will help you get through the tough days. Whether you are having a good day or a bad day, be patient with yourself. In the words of Paul Coehlo, “Patience is not about waiting but how we act when things take longer than we expect.” Maintaining your spiritual faith in God throughout your journey will help you maintain patience with yourself so you can stay on track to sobriety. Posted on November 23, 2017, in Teachings on Prayer and Fasting and tagged addiction, healing from addiction, prayer, spirituality and prayer. Bookmark the permalink. Leave a comment.